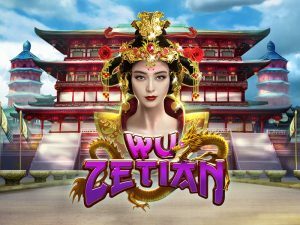 In March 21, 2018 RTG released oriental themed slot Cai Hong. 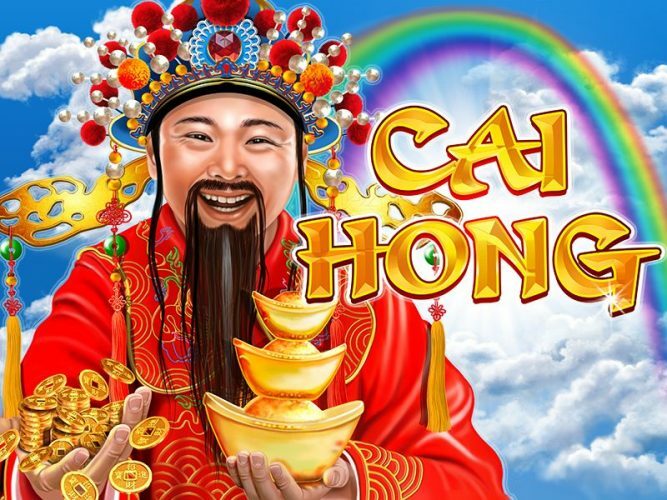 It is 5-reel 30-payline online video slot telling the story of the God of Wealth Caishen. The word “rainbow” hides behind its exotic title and you will have to collect Rainbow Scatters to see the game’s full winning potential. 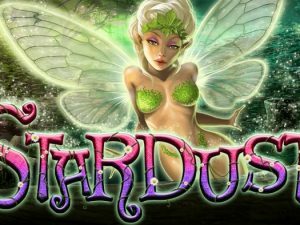 Landing 3 or more Scatter icons launches 8 free spins with all prizes doubled. 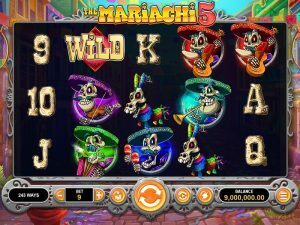 What’s more, you’ll be offered Bonus Picks to win additional free games and increase the multiplier. Three triggering symbols award 2 picks, four will deliver 3 picks, and five Scatters offer 4 opportunities to boost the freebies. 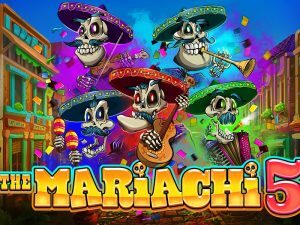 With a bit of luck, one could collect as many as 33 free spins with a multiplier of 15x. That’s not all, though; the feature can be retriggered and award an additional batch of 15 spins on the house. If you are lucky enough, you can win up to 50,000 coins in a single spin.